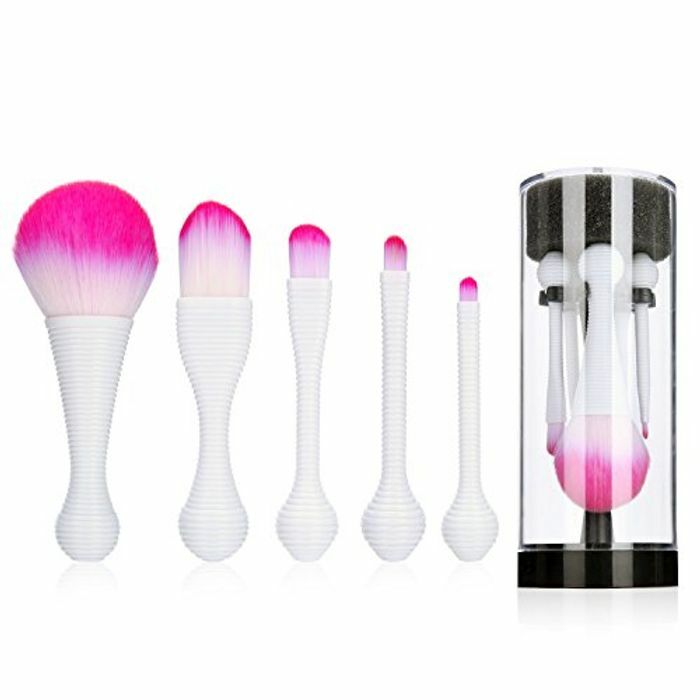 50% off Make-up Brushes NOT EXPIRED PLEASE READ INFO HOW to GET! The voucher is on all the 3 sets. But make sure you collect each voucher if your buying a certain colour. If you are buying the different colour sets. Where’s the voucher code to get the discount please.